Why Choose Our Wireless Earbuds? 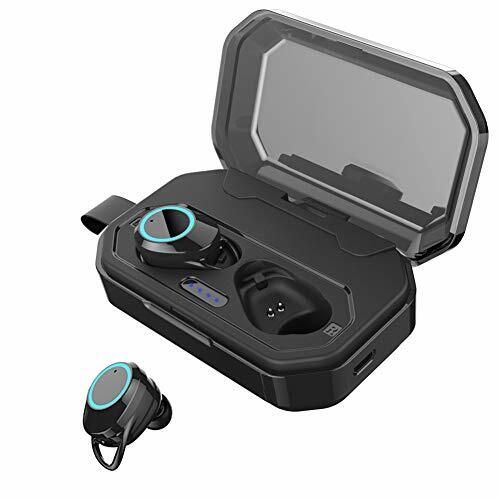 Any question for the Wireless Bluetooth earphones, please feel free to contact with us. We will provide you with our best solutions and services.